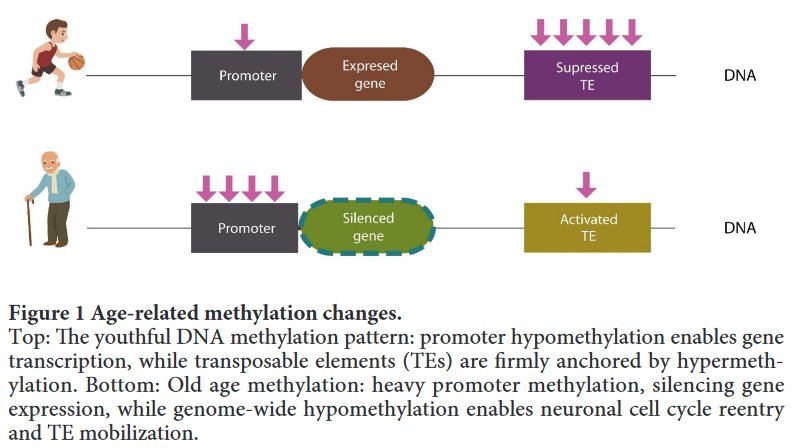 “Epigenomic markers of aging, global DNA hypomethylation and promoter-specific hypermethylation may be engendered by iron and HCys [homocysteine] retention. they may view this paper as unbiased rather than as a directed narrative. “In 2008, the NIH chelation trial stopped enrolling patients, approximately two years early. After reading another review that had this sponsor – The lack of oxygen’s epigenetic effects on a fetus – which also reflected the influence of the sponsor’s biases, and had a directed narrative that ignored evidence contradicting the narrative, and involved storytelling, I’m done curating any paper sponsored by this institution.